The Bangladesh Cricket Board decided to take some time before selecting their ICC World Cup squad as they wanted to see at least two rounds of Dhaka Premier League’s super-league phase. 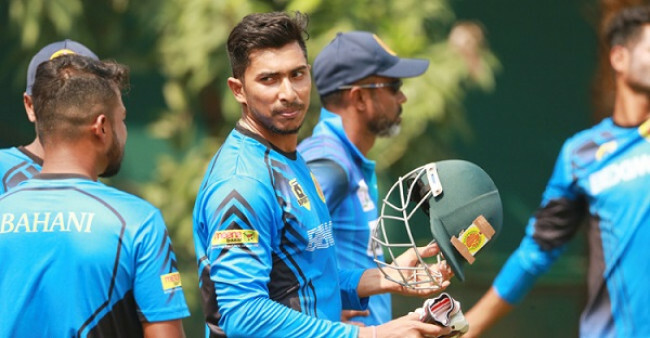 BCB cricket operation chairman Akram Khan told reporters on Wednesday that they are taking this time as they are worried about the form of some of their leading cricketers in the ongoing DPL. Though the announcement does not suggest that BCB will make drastic change from the squad that they have drafted initially for the World Cup but is surely indicates that country’s governing body wants their probable WC candidates to pull up their socks immediately. “Definitely we’ll announce Bangladesh squad for World Cup before April 22. 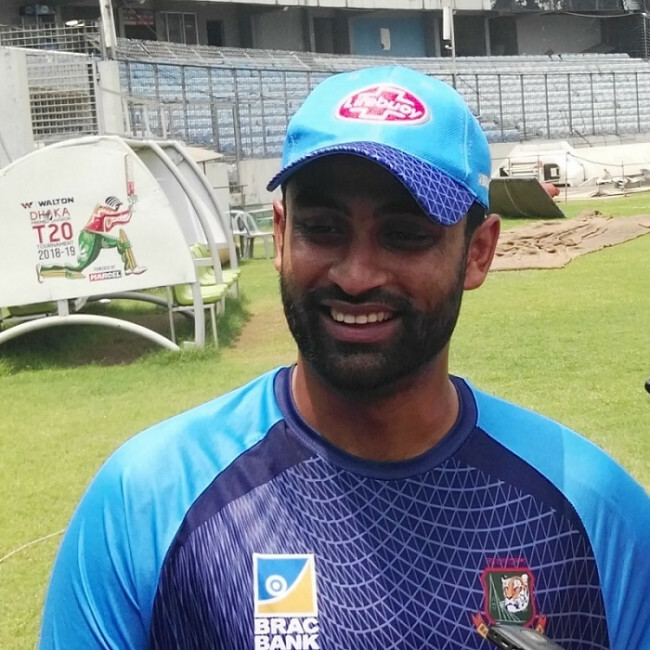 We’re worried about some of our players’ form,’’ Akram told media at his BCB office of the Sher-e-Bangla National Cricket Stadium (SBNCS) in Mirpur yesterday. ‘’We’ve to see the performance of one or two players in the league and due to that we decided to declare the team April 18’19,” he said. 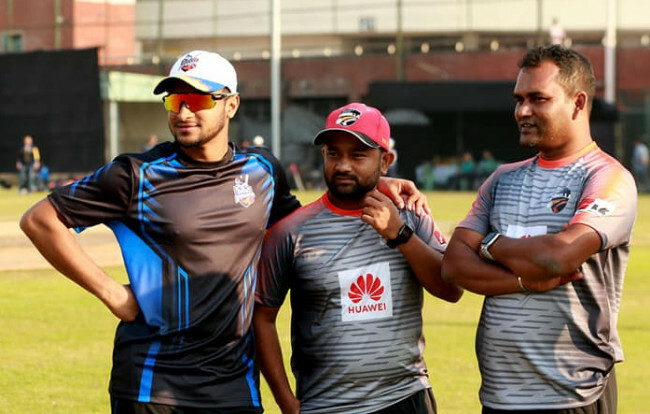 .Akram added that they are confused with the performance of some of their leading stars as they expect them to rule in the DPL and though he did not mentrion the form of Soumya Sarkar, Liton Kumar Das and Sabbir Rahman. ‘’The national team’s players should be more comfortable in DPL but they did not perform as per our expectation and it is a big problem for us because you all know if you do not make runs it will sure effect your confidence,’’ said Akram. “The automatic choice will be come in the case our key performers especially our senior most players. But those who will not perform will not come in automatic choice,” he said. “We’ll go to play on that standard whatever it’s Ireland or World Cup if you don’t perform winning match is difficult. It makes us worried. We’re hopeful if they perform well in the remaining matches of the league it’ll be good for the Bangladesh team,” he added. 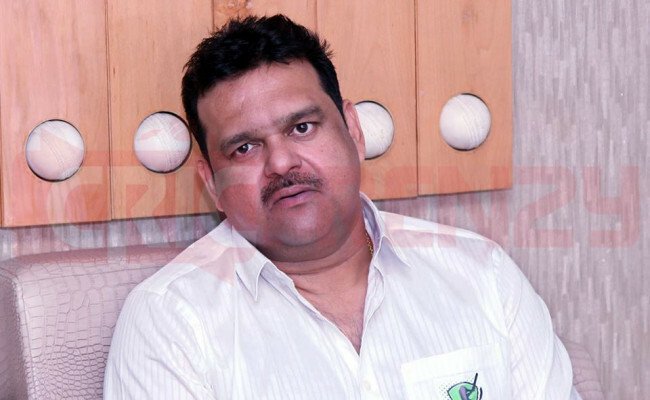 Chief selector Minhajul Abedin also echoed the same sentiment. ‘’Form is a matter of concern,’’ said Minhajul. 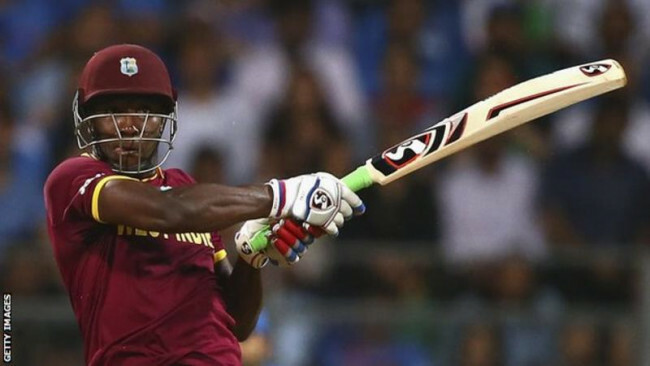 ‘’ When a player goes to play the World Cup, he should be confident, he should have on the good form,’’ he said. ‘’If a player scored ample runs or bagged too many wickets, that will help him to take the challenge of the World Cup. I hope if they click on one match they will back in form,’’ he added. Minhajul hinted that they will have pace oriented attack since it will be played in England. ‘’Since we will play in English condition we will have more pacers than usual, and this is why are observing many pacers. We will complete the selection process after the two rounds of the super league. We may announce the team on April 18,’’ said Minhajul.